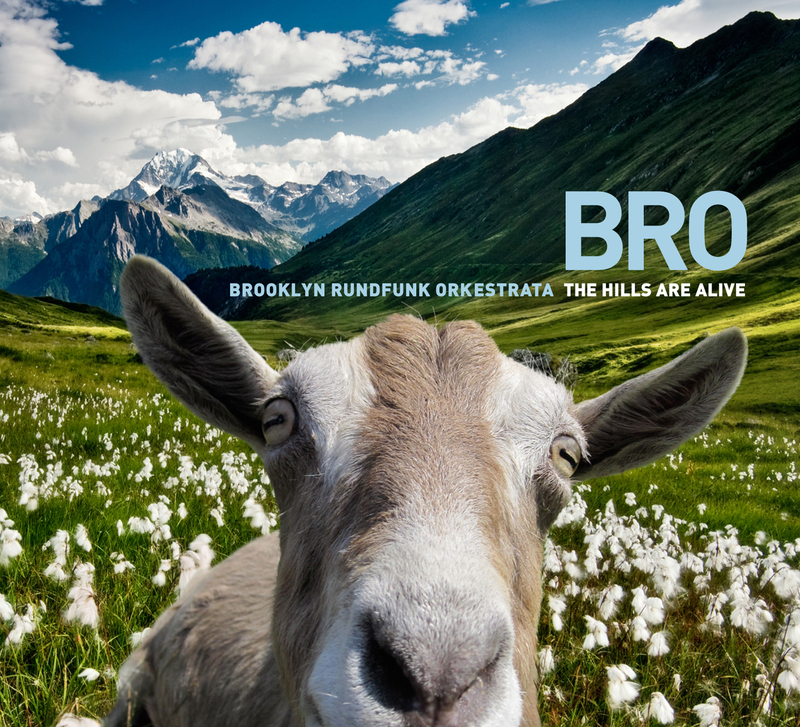 CD Review: Brooklyn Rundfunk Orkestrata, "The Hills are Alive"
Did you ever wonder what Tales from Topographic Oceans might sound like if it were written by Rodgers and Hammerstein instead of Jon Anderson and Steve Howe? Me neither, but that’s just the type of question that tends to pop into your head when listening to Brooklyn Rundfunk Orkestrata’s The Hills are Alive (Canal Records), the instrumental rock quartet’s loopy re-imagining of the songs from The Sound of Music. Not that any of the songs, featuring a bevy of guest vocalists like Jane Siberry and Carole Pope, resemble the collected works of Yes, per se — although there are more than a few moments of progressive rock grandeur among the varied genres that make up the disc. It’s a whiplash-worthy tour de force through a melange of styles that, for the most part, have very little in common, other than being the last things in the world you’d associate with Rodgers and Hammerstein. A big complaint about the music business is that nobody ever tries anything different. But whoever said there’s no such thing as an original idea has not heard The Hills are Alive. You should make it a point to hear it for yourself.